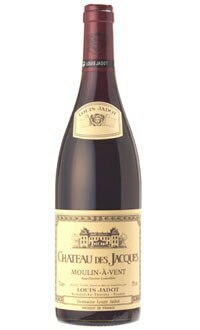 This full, robust Beaujolais offers a fleshy, almost fat texture. The exceptional quality of its structure preserves a fruitiness that will become mellow with bottle age. A great pairing with red meat, enjoy it immediately or cellared for 10 years or more.